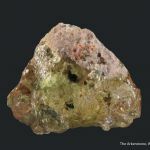 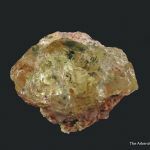 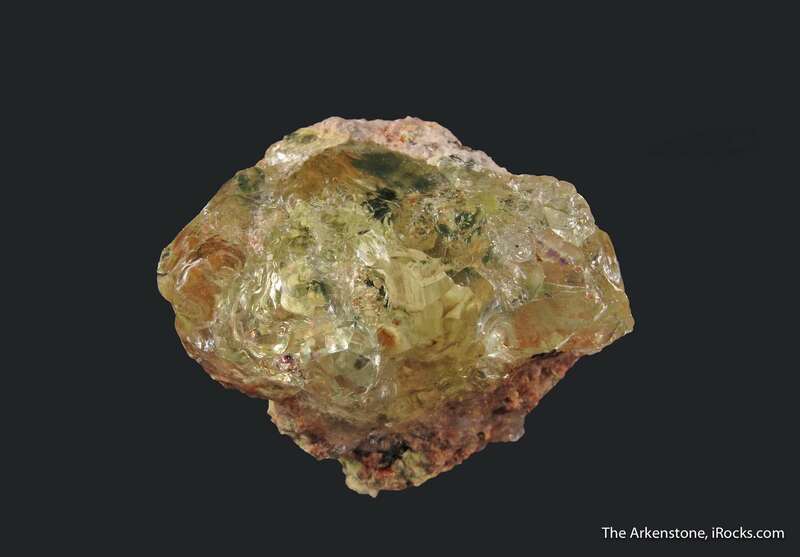 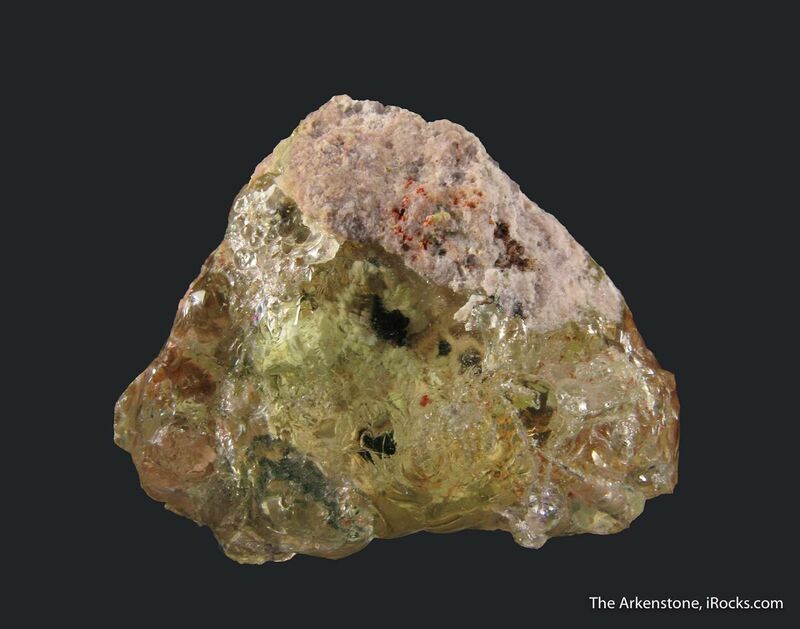 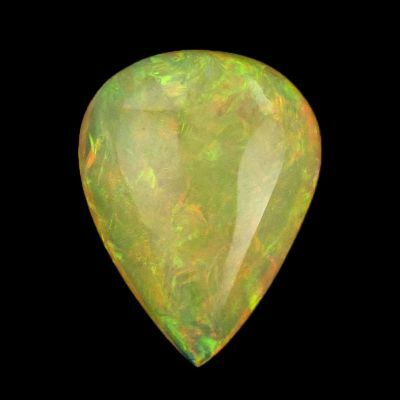 Thick mass of completely gemmy, green Hyalite Opal from Zacatecas. 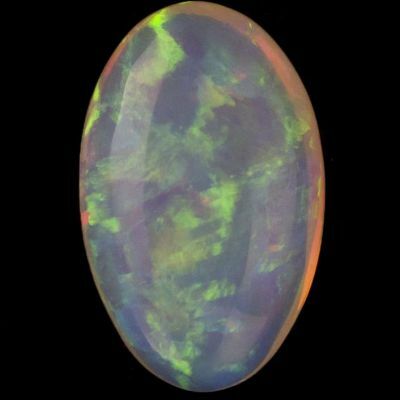 Some carving/gem rough material, in this one! 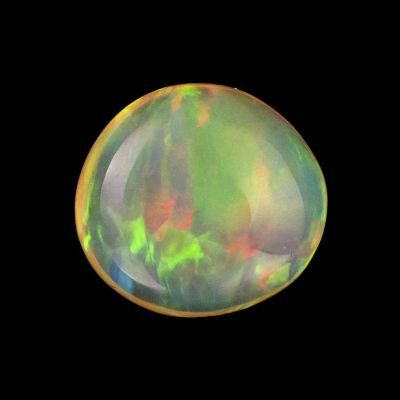 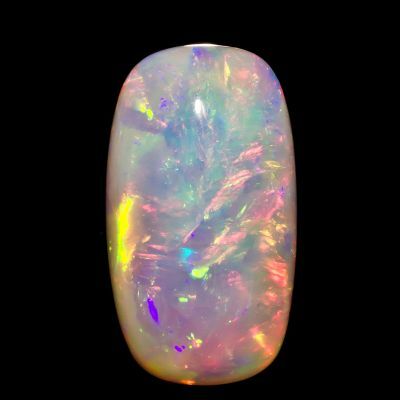 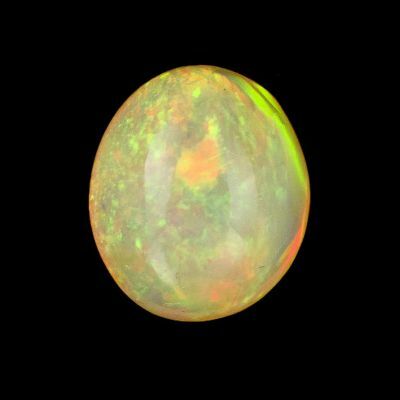 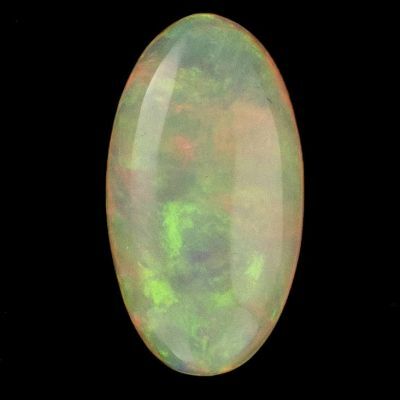 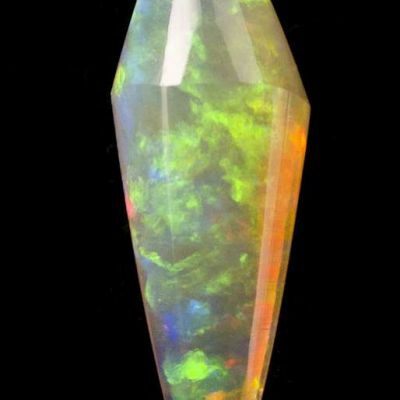 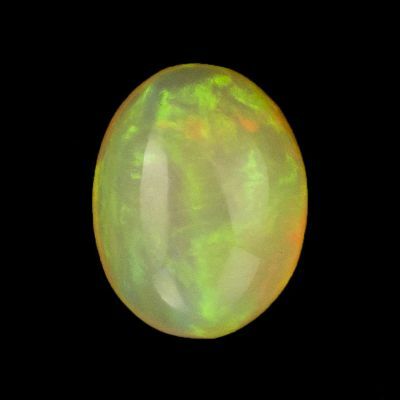 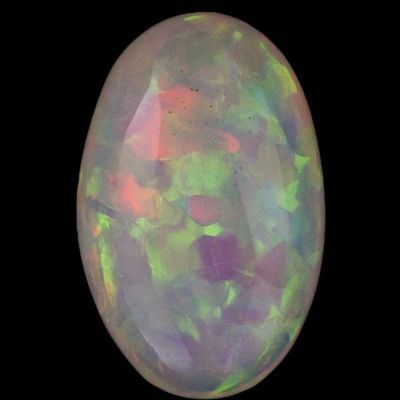 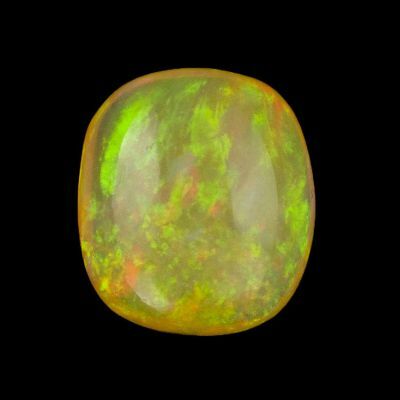 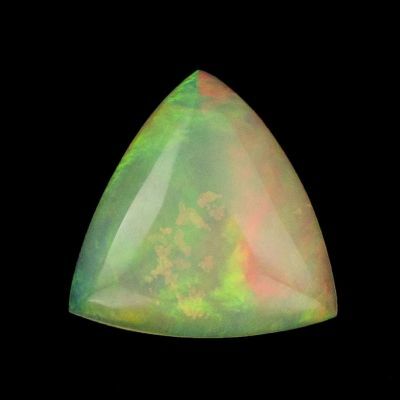 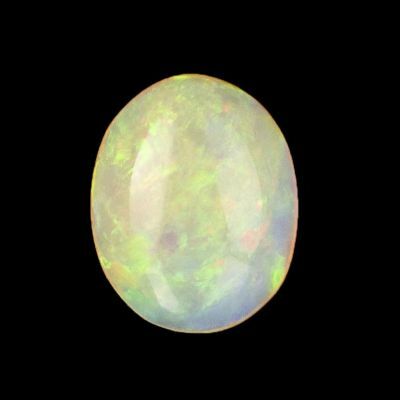 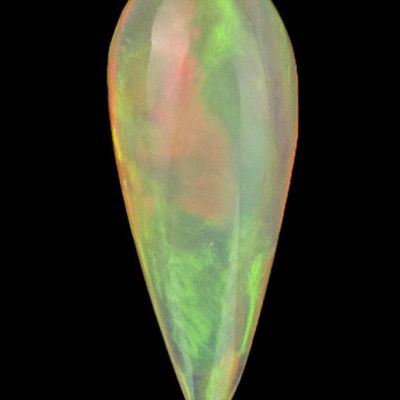 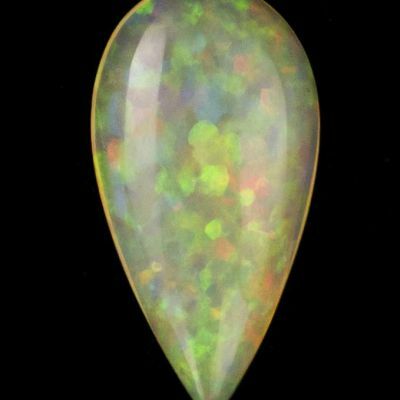 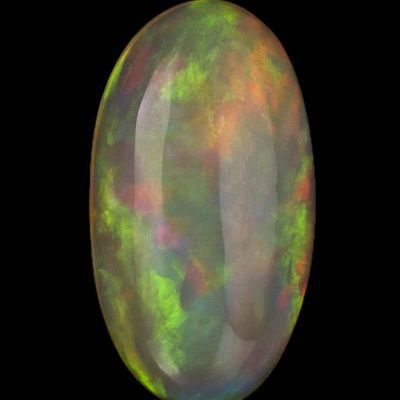 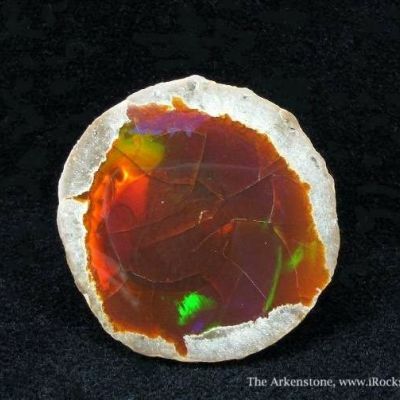 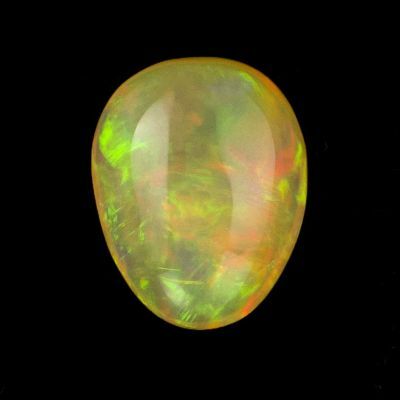 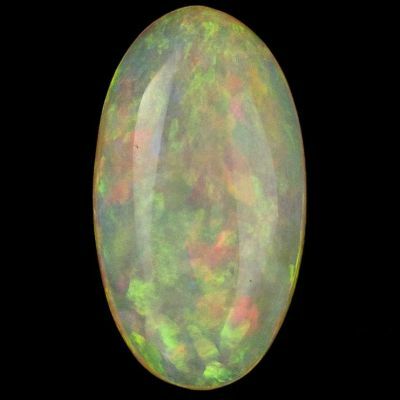 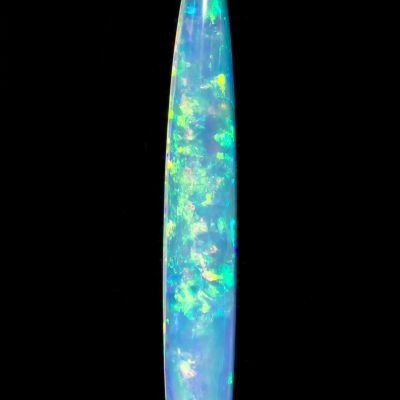 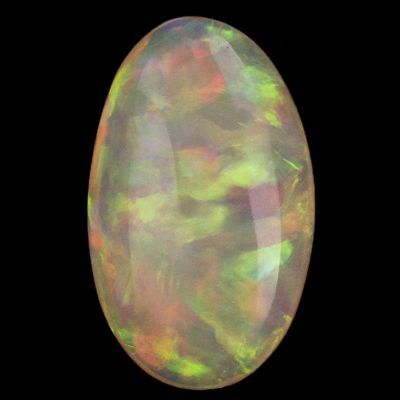 This piece, most unusually, is more Opal than matrix. 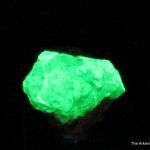 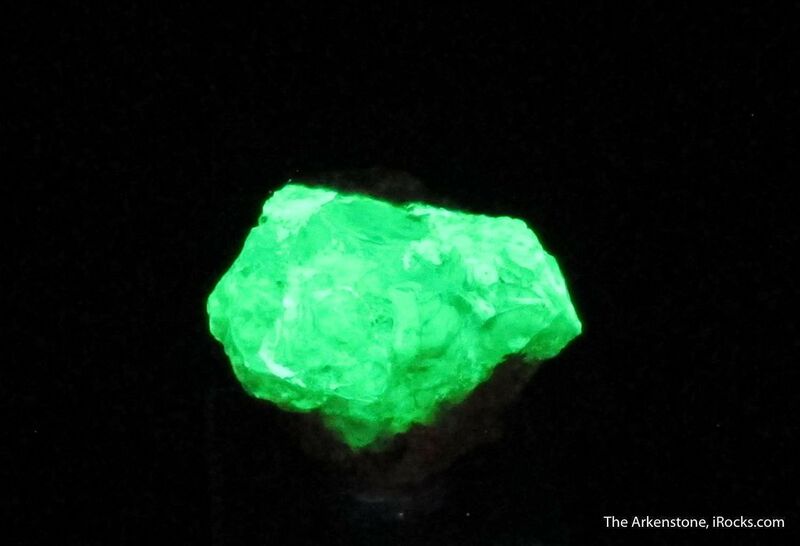 Superb fluorescence.